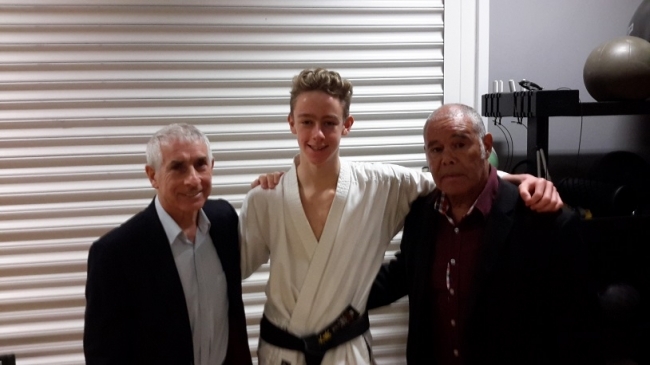 Congratulations to Sensei Ryan Mills age 16years who today successfully passed his 2nd Dan black belt exam and by so doing becomes the youngest 2nd Dan in the clubs 47 year history.. The KUGB grading took place at the City Space University, Sunderland. 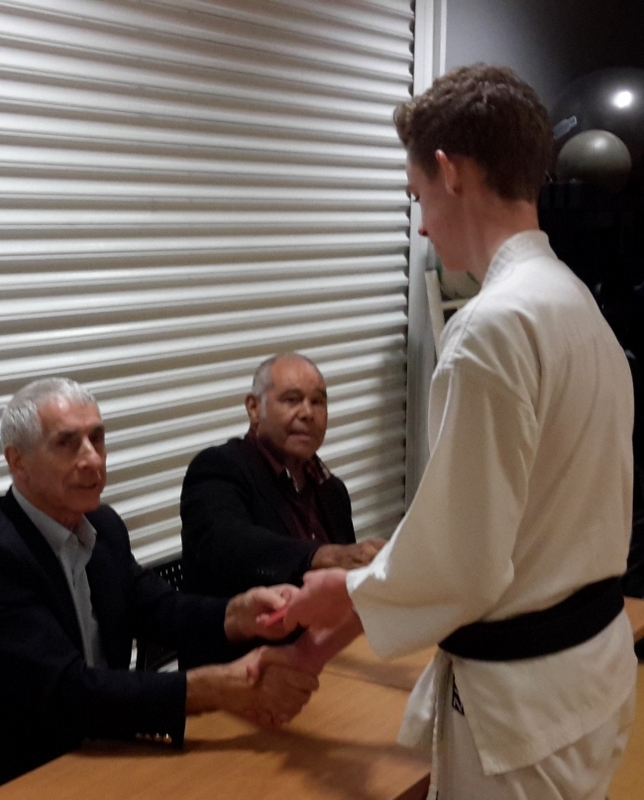 The grading examiners were world renown Senseis Andy Sherry 9th Dan and Billy Higgins 8th Dan.Oss!